Summer is approaching and so are the outdoor parties. 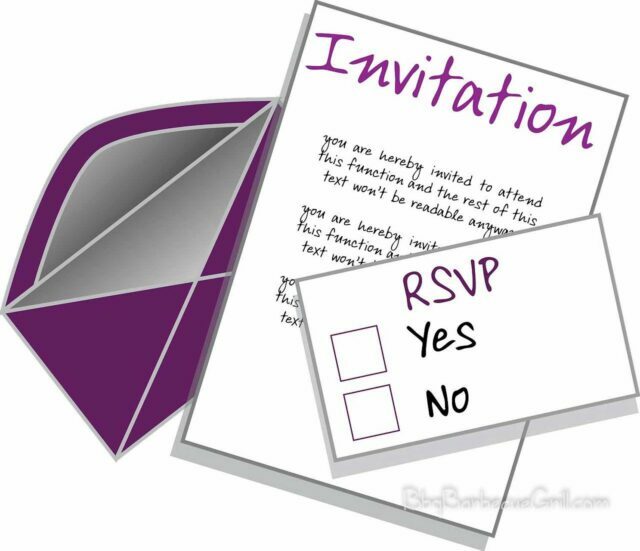 Have you ever really thought about party etiquette when you’re invited to an outdoor event? You should. Not only are outdoor parties a good way to relax and unwind, in modern days, they’re also a good way to get to know people. Sometimes a business will have an outdoor party while at other times, you’re invited to a large party on Facebook or Twitter. When you’re a guest at a BBQ party, you’re not just in it to eat the food. Don’t be the moocher of the party. You may be wondering, “What do I bring?” The answer is: whatever fits in your budget. Beer, wine, and various kinds of meat that slow-cooks well (sausage, pork, chicken, beef) are good options. Can I show up empty-handed to a barbecue?No, this is a bad idea. It’s rude and it makes you look like a mooch. Always bring something to share – it’s just the right thing to do. This means if you’re the vegetarian, it’s up to you to provide a tasty vegetarian option for others like you. What about alcohol?If you drink – or don’t, alcohol and non-alcohol options are items that are always appreciated at a backyard BBQ party. What should I wear?Casual dress is usually key, and if you’re a woman, you need to be able to wear clothing that doesn’t hike up easily. If it’s hot, you’ll need sun block and a good hat. Dress for sun and bugs, but wear that cute sundress if there’s somebody whose eye you’re trying to catch. Just use a lot of sunblock, preferably SPF 30 or higher. Is there some sort of timing I need to be aware of? Sure, show up early enough to get the first batch of food. It’s ideal to arrive somewhat late to the BBQ if you’re interested in the food – up to an hour after the time listed. If you’re invited to the party via Facebook, make sure you RSVP. 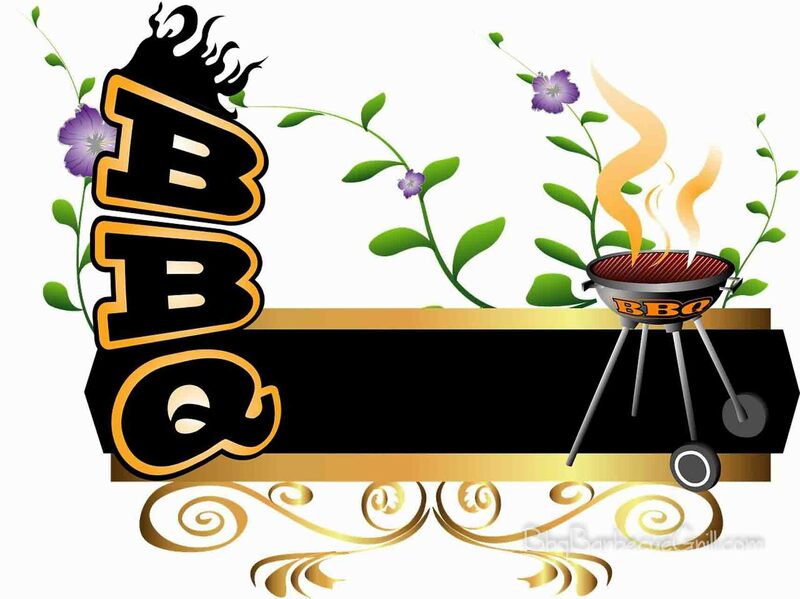 Prepare to get to the BBQ party within the first hour stated on the invite. By then, the food should be on the grill and other guests will be there, milling about. It’s a good time to start the party as a guest, and the beer will be arriving fresh and cold about that time. By the way, never bring anything to a BBQ with the intent of taking the leftovers home. For one thing, it’s gross to take home picked-over food that’s been sitting out for hours. For another, the leftovers are part of the clean up. Most of the time, cleanup duties are left to the party host. Sure, you can help by recycling a few beer cans and throwing away obvious trash. Heavy-duty cleanup, including food, is best left to the party host. Hosting a party is always a good time to brush up on your etiquette. When you’re hosting the BBQ party, you have more items to address in your to-do list. Will you need multiple grills? Will you be offering BBQ as well as grilled food? Do you have enough tin foil, trash bags, napkins and condiments? Will there be one grill master (you) or will guests be able to cook their own food one the grill? For many people, this matters a lot. But if you would like a break from the hot air on your face, let people know the grill is open for usage as long as everyone takes their turn. Is this a kid-friendly event? If there’s a lot of beer, the answer should be a hard no. Intoxicated adults are not good company for kids of any ages, and it’s easy for even parents to get too distracted to keep an eye on their kids. Can you offer a vegetarian option? Nowadays there’s just a certain percentage of the population that is vegetarian or vegan. It’s good manners to help those guests feel comfortable, but don’t go too far out of your way. For those who drink and don’t drink, are alcohol and a non-alcohol option available as well? What foods will you buy ahead of time, and do you have enough space to store it safely? Do you have enough coolers for beers? Where will you be storing the ice? Do you have buckets to use with them? Is there anyone you can designate to go get beer and/or ice throughout the event? Do you need to invite the neighbors? This is a good question. If your neighbors hate you because you have too many parties, don’t invite them, you’re only giving them fodder for the neighborhood organizations and noise complaints. 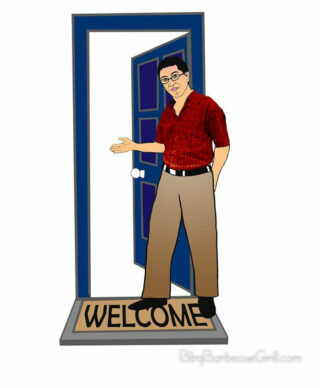 If your neighbors are nice and you’re well behaved as well, invite them. Go with your gut. A BBQ party is a fun event where everyone should feel comfortable, and it gets even more fun when the guests contribute to the party by sharing their favorite foods. Food has always been a traditional way to come together, and that’s really what any barbeque party is about; eating, drinking and laughing with friends. Have fun no matter what!